Jose Mourinho has revealed the reason behind Henrikh Mkhitaryan’s continued absence from his matchday squads. 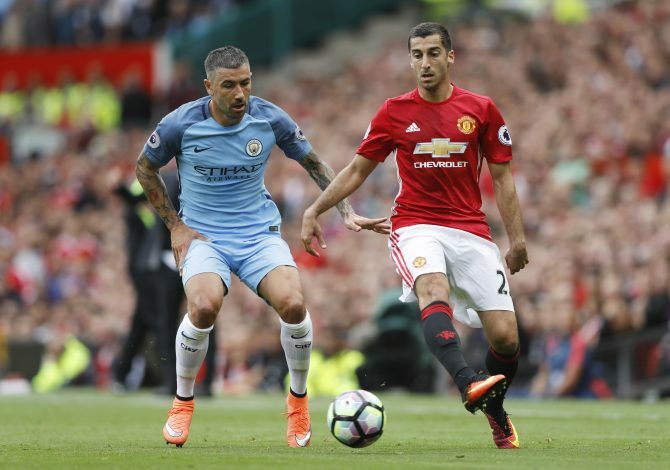 The Armenian international picked up an injury whilst on International duty in September, but featured in the Manchester Derby soon after nonetheless. However, he was subbed off at half-time for performing poorly against the Citizens, and has since remained absent from United’s starting line-ups. Mourinho spoke about Mkhitaryan in great detail during his press conference on Friday. Speaking about the the 27-year-old’s fitness levels, Mourinho stated: “He is not injured. Sometimes I confuse the word ‘fit’ in the English language. Sometimes you can say that it is ‘not injured’, but you could also say that you are in great condition and ready to compete. Jose was then asked if it takes different players different amount of time to adapt to the English game, to which he replied: “I think so, yes. Some players find it very easy (to adapt)whereas others need more time. They need time to feel the intensity, the aggression, the game without the ball and the competitiveness. 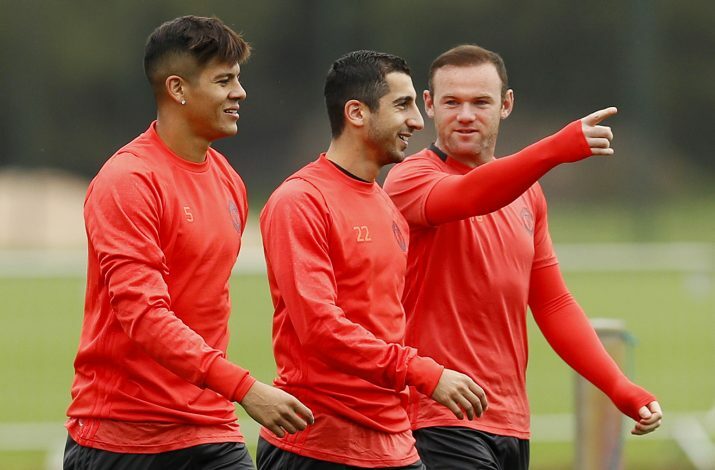 However, the Manchester United boss has maintained that he is confident in Mkhitaryan’s abilities, and believes the playmaker has what it takes to become a success at Old Trafford. “I think Micki will work here for sure,” said Mourinho. “I don’t like to speak about players from other clubs because I don’t want to be misinterpreted, but I don’t think he’ll mind. A player who had a problem to play when he first arrived was Willian. He went through a process and then, after a few months, he became a top player. Then, when we won the championship, he was phenomenal and still is. That is just an example. “Similarly, Di Maria had to learn a lot about his game when he came into Madrid from Portugal. Sometimes this is what happens. It happens with defenders, but it is often easier for them to adapt than attackers. Some go straight to success and others it takes more time.